On time. As Ordered. Safely. - "It's just how we roll" ...roll on, roll on, roll on! Penta Petro started rolling in 2014, but we are veterans of the industry with over 25 years in the petroleum business. We understand what is expected, and our team can assure you – we focus on safety, service, quality, excellence, and our customers see it every day. 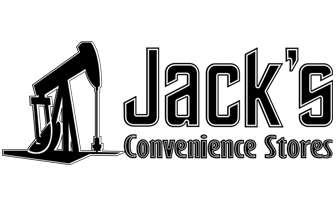 Because of this, we have grown to be the largest common carrier in the Permian Basin but we cross the New Mexico and Oklahoma state lines weekly, if not daily, and growing! Customer Service is a Key Component to Penta Petro! Feel free to reach out any time, and we will be happy to help in any way we can. "I have thoroughly enjoyed my employment with Penta Petro thus far and look forward to many more years. 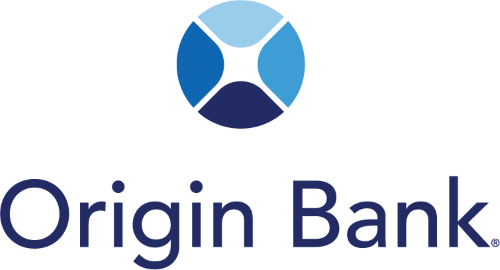 I appreciate the professionalism of management, the job stability and the very competitive pay." 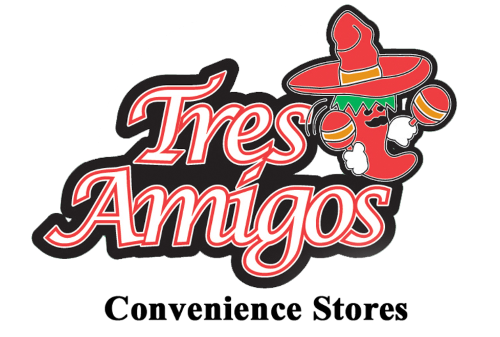 "Tres Amigos Convenience Stores has been a customer of Penta Petro since 2014 and I appreciate their understanding of my business and customer service because it is lacking in this industry." Copyright © 2017 | Penta Petro | All Rights Reserved.